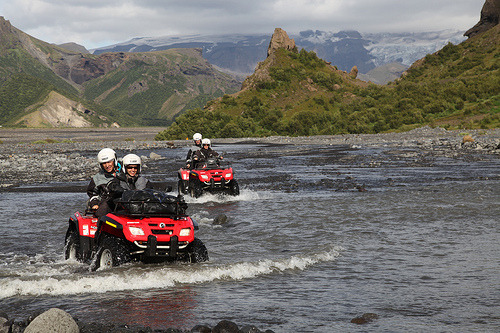 ATV Iceland offer a wide range of ATV sightseeing tours for beginners as well as experienced drivers. The duration of the tours can vary from two to four hours or even longer if requested. 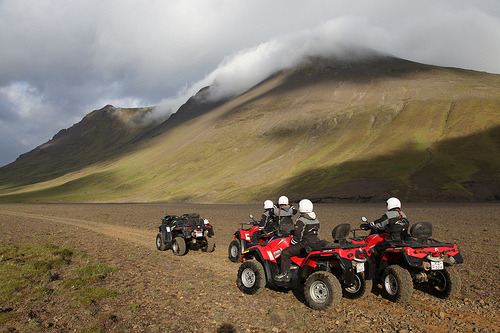 We like to call our tours "blind date" with the Icelandic nature. 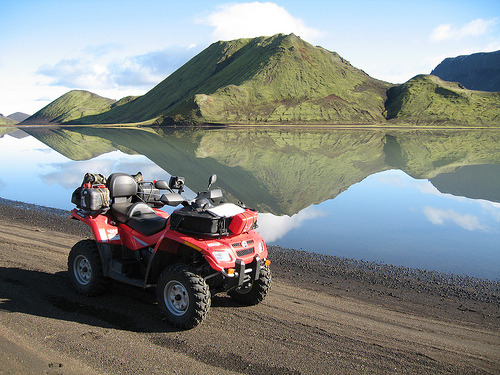 Our goal is to make your tour the highlight of your stay in Iceland.